We’ve all done it: compared ourselves to others. 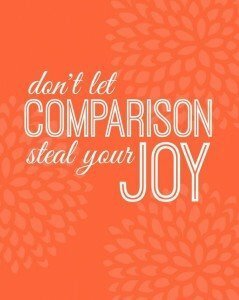 Whether we compare our bodies, our families, our jobs, our callings, or where we are on the journey, the temptation can be so subtle we barely recognize it. But it’s dangerous ground we would be wise to avoid. It creates pressure – When I read certain writers whose flowing, beautiful words evoke deep passion, sometimes I’m tempted to try to emulate their style. Recently, Breath of Life Women’s Ministries received a gracious donation from author, Julie K. Gillies. 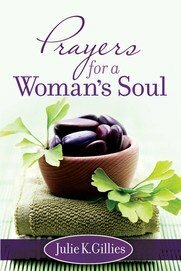 Julie signed a copy of her recent book, Prayers For A Women’s Soul for our monthly give-away. We are pleased to announce that a name has been drawn from our current subscriber list and the book has been mailed. We know the winner will receive many blessings from Julie’s words of inspiration.